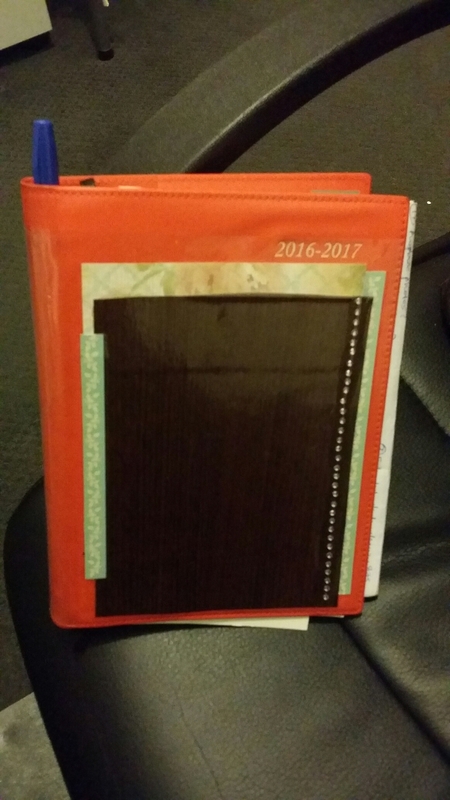 I bought my current year planner from Officeworks (I absolutely love that place!) recently. I love the bright orange colour but I wanted to add a bit of my touch to it – almost like ‘baptising’ it hehehe. Yes it is just a diary, and yes it is just art and craft, but the zone and mood I was in was awesome. If we can find ways and means to get into the zone frequently doing whatever it is we have an affinity towards, I think we would feel more centred, accomplished and ultimately happy. 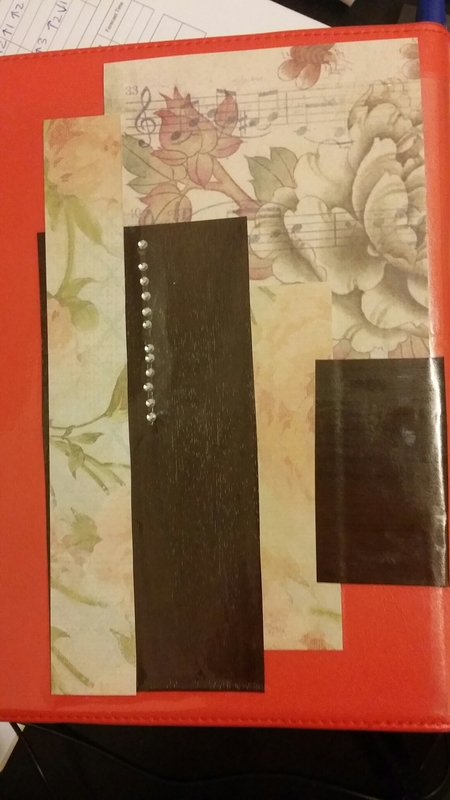 This entry was posted on September 11, 2016 by PreetStyle in D.I.Y. Art, inspiration, Rhythm & Bliss (Spirituality), Stationery and tagged DIY, inthezone, Stationery.